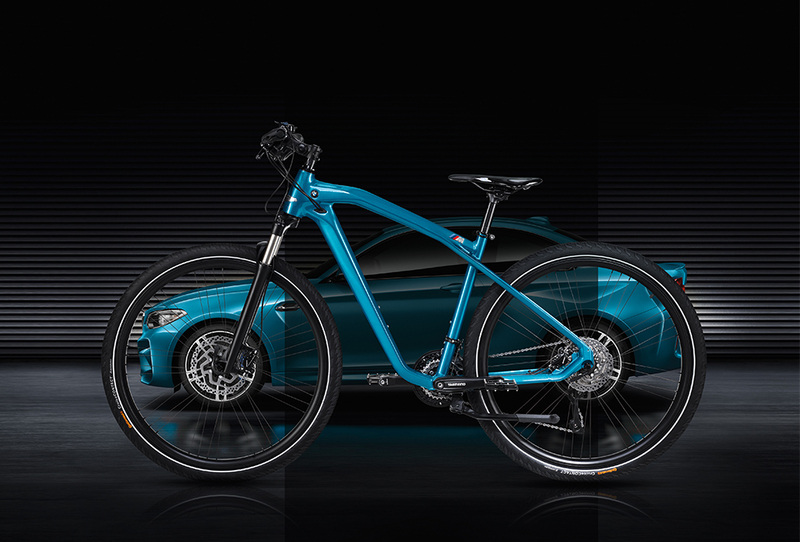 [ #inspiration #BMW ] BMW Cruise M Bike Limited Edition is a core stylistic element of the bike is its Long Beach Blue metallic paint finish, which matches the official colour of the BMW M2 Coupe. Like the M2 Coupe, the BMW Cruise M Bike Limited Edition – which will be produced in a limited run of 1,500 units – boasts exceptional dynamics and agility. The bike cuts a powerful figure thanks to the hydro-formed aluminium frame’s distinctive “bullneck” – reminiscent of the tank position on a motorcycle – and its clear transitions in form. 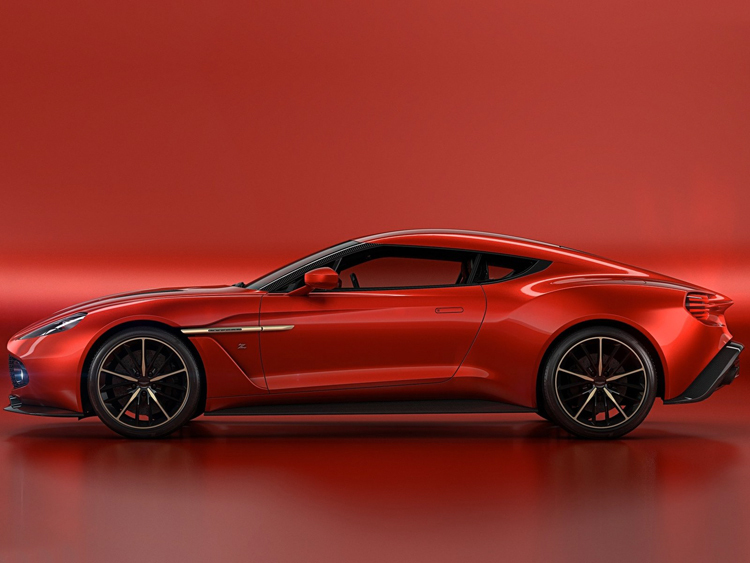 [ #Automotive #inspiration #AstonMartin ]Aston Martin has teamed up with Italian design-house Zagato to conceived the astonishing Vanquish Zagato Concept. [ #inspiration #Chcago #Travel ]Architecture firms Davis Brody Bond and Marks Barfield Architects have teamed up to design the ‘Chicago Skyline‘, an aerial cable car attraction linking Navy Pier, the Chicago Lakefront, the Riverwalk running alongside the Chicago River, and downtown Chicago. The Chicago Skyline is a sophisticated, environmentally friendly aerial cable car that will be a unique urban experience. Marks Barfield Architects, designers of the hugely successful London Eye, and Davis Brody Bond have designed state-of-the-art, custom-designed passenger pods or ‘gondolas’, that will enable visitors to appreciate the city’s lakefront, skyline and world-class architecture in a completely new way.